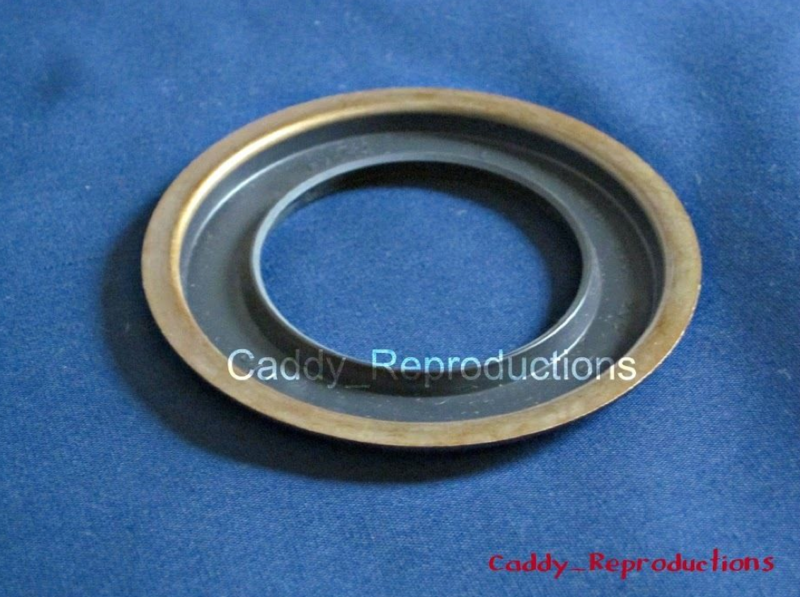 Here is a New Cadillac Rear Wheel Hub Seal your 1950 - 1956 Cadillac. Color May Vary. 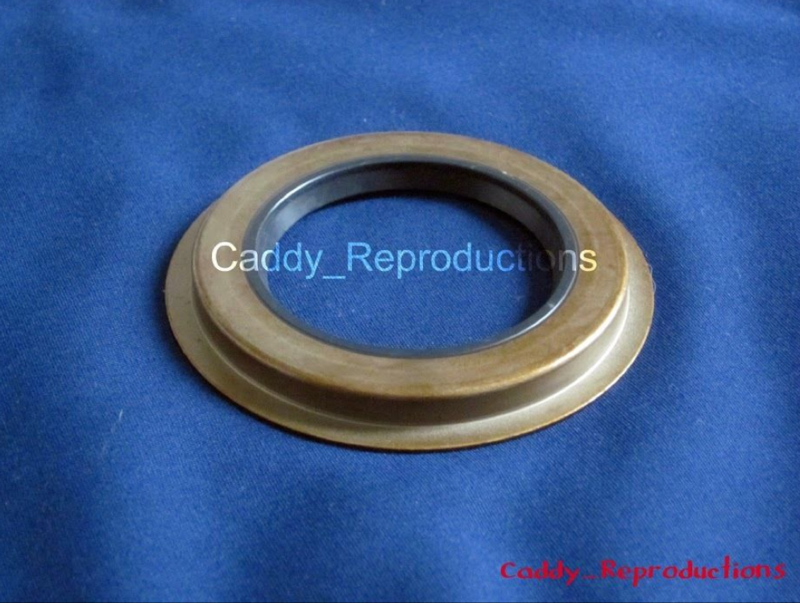 1968 - 1978 Cadillac Transmission Extension Seal 2.70 o.d.